Don't Miss This Fabulous Town-home Located in the Heart of Wyndhurst! Featuring Hardwood Floors, Fresh Paint and Tons of Storage, It Also Boasts Second Floor Laundry and A Master Bedroom with a Walk-in Closet!! A Spacious Living Room Leads into a Large Kitchen with a Pantry and Tons of Room to Entertain! With a Finished Basement, it Has Tons of Space and Plenty of Options for its Use. Loads of Natural Light All Throughout the Day. 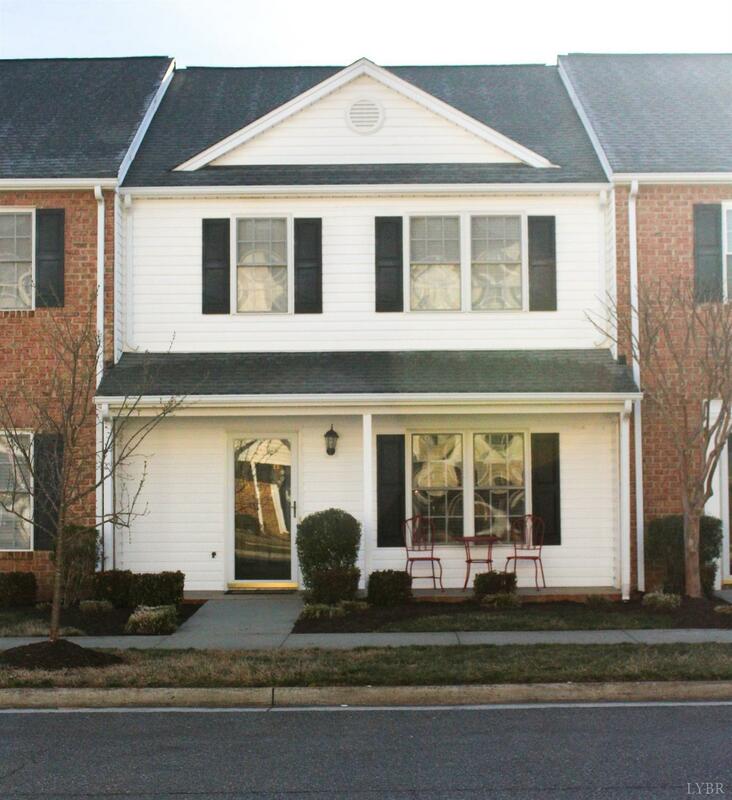 Enjoy Quiet Nights on the Back Deck or Taking a Walk with Your Dog Throughout the Streets of Wyndhurst. Close to All the Shops and Restaurants located in Wyndhurst! Come See Today! !